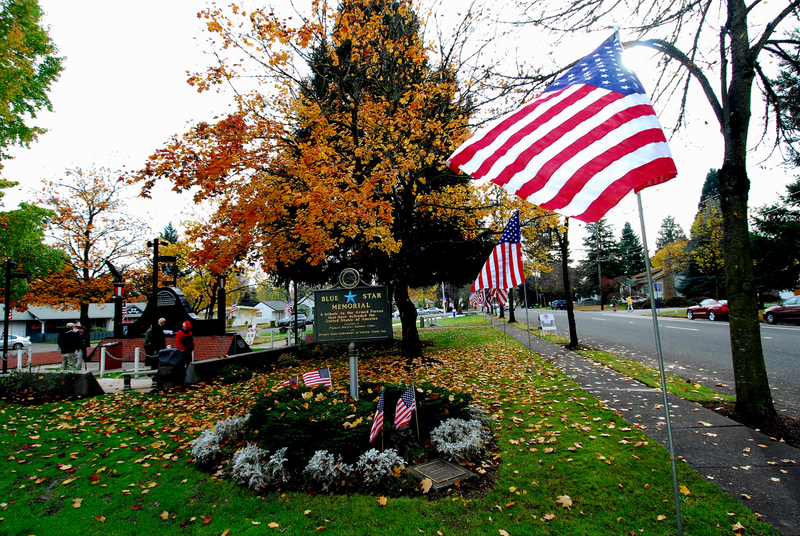 Veterans Memorial Park is a one-acre park in Central Beaverton that is dedicated to veterans from all branches of the U.S. military. 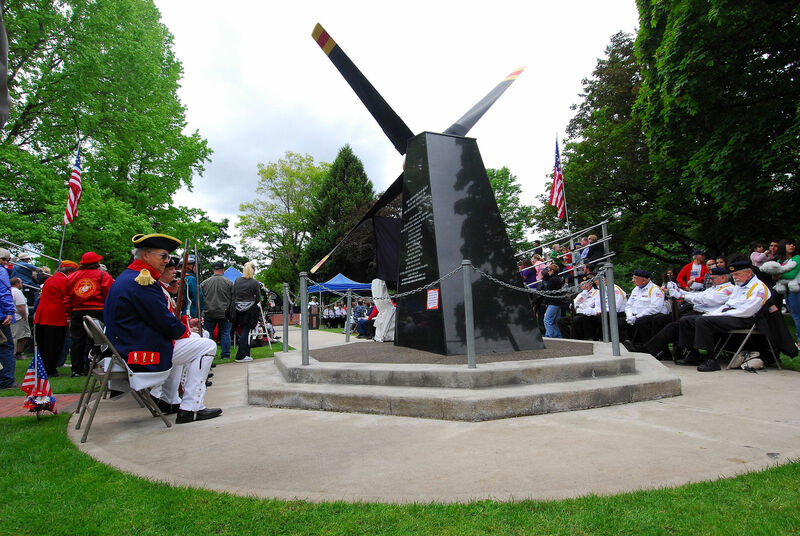 Annually, the park hosts Memorial Day and Veteran’s Day ceremonies conducted by Beaverton American Legion Post #124. 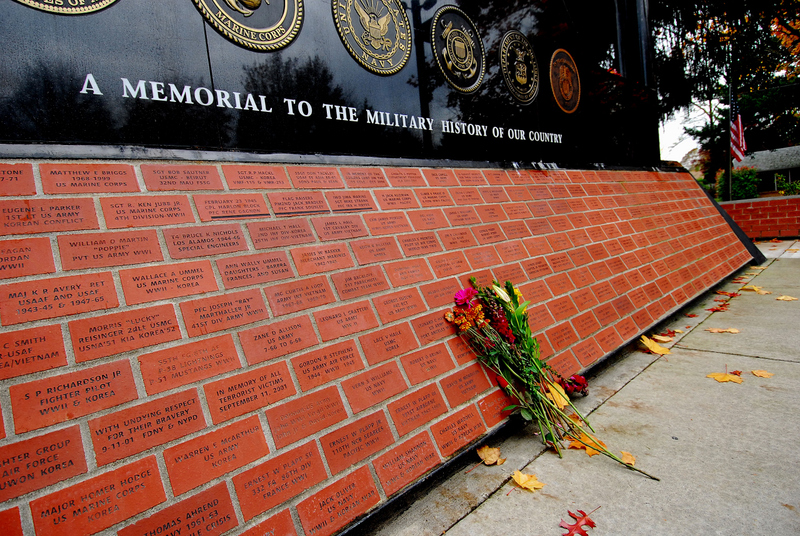 A Blue Star Memorial and several monuments are displayed at the site; many are constructed using military artifacts, such as a plane propeller and torpedo. 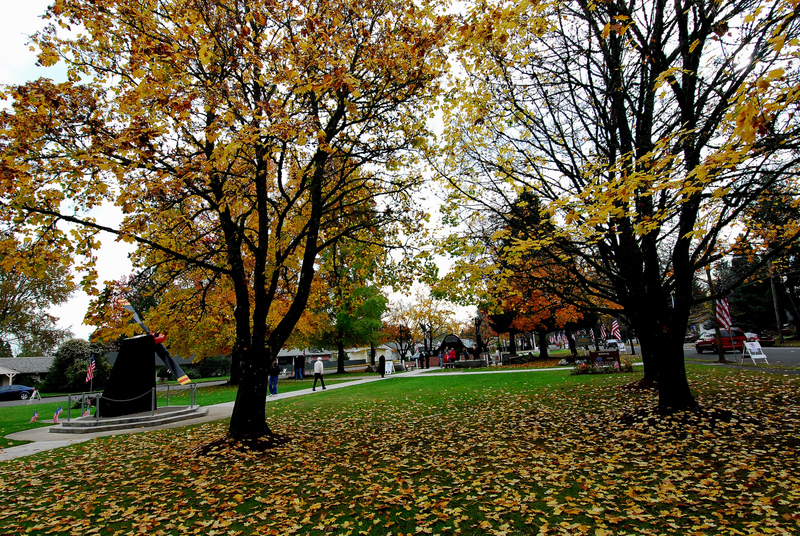 The park -- which also features grassy lawns, picnic benches, and a walking path -- is located at the intersection of SW Washington Ave., SW Watson Ave., and SW 7th St.